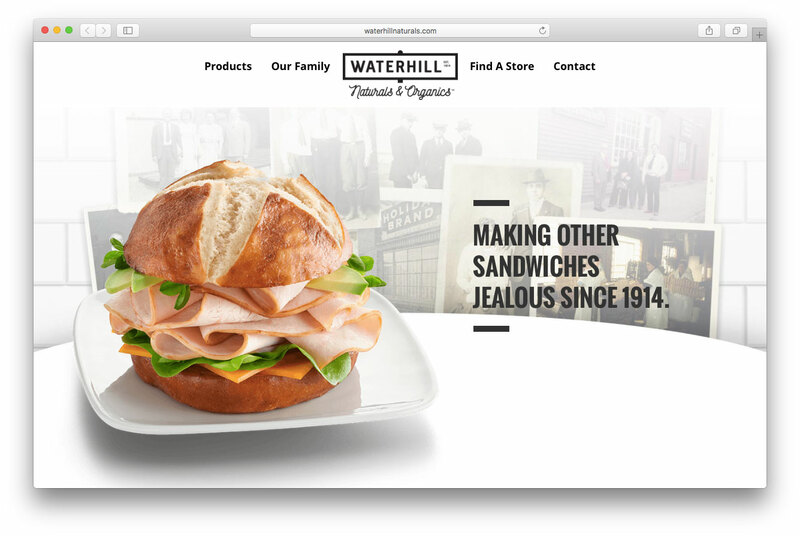 Waterhill Naturals & Organics, the makers of better-for-you deli meats, asked us for help with branding, including a new identity, package redesign and website. 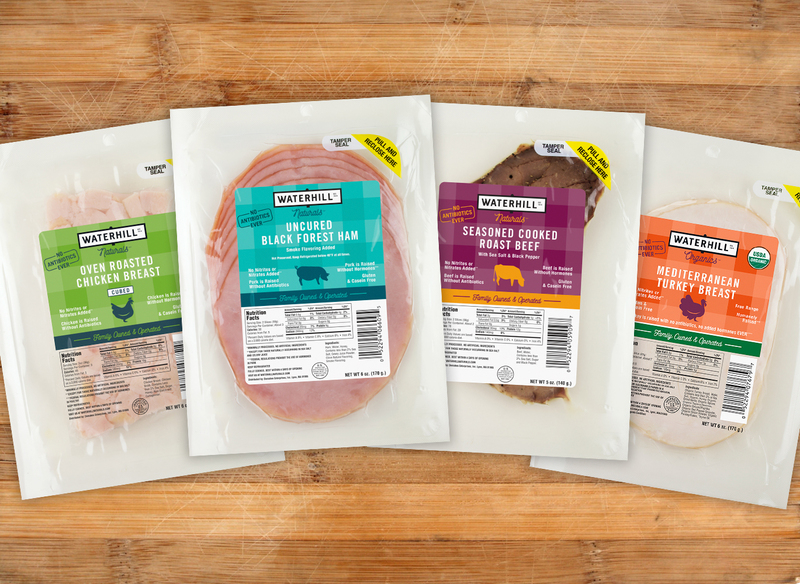 Our goal: celebrate their authentic family story and tasty products while also appealing to modern consumer sensibilities. 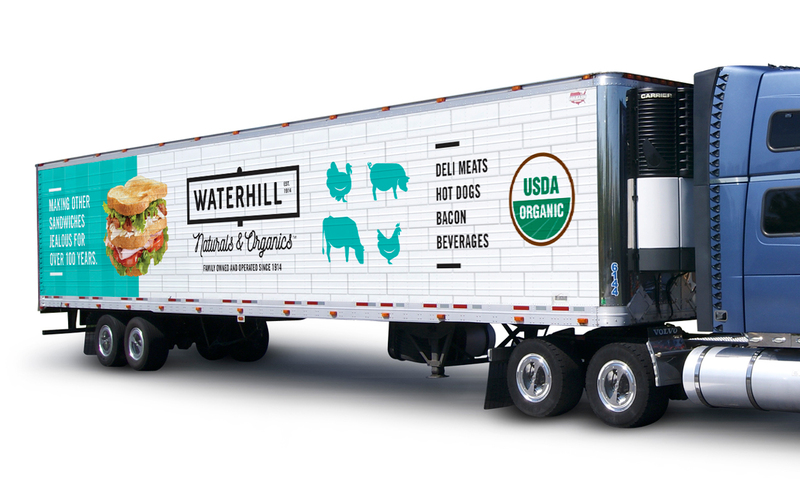 We challenged our partners to think beyond the usual “organic” branding—farmland and sunshine are overdone—and stand out at retail and online with bold visuals.